MERRY XMAS ! Get 70% OFF on all Shared Hosting & Reseller Plans and MORE HERE ! Celebrate Christmas, StableHost continues to reduce 70% for Hosting services. Lifetime discounts but with the coupon you will be able to receive discounts of 70% when purchasing any package Shared Hosting or Reseller Hosting at StableHost. 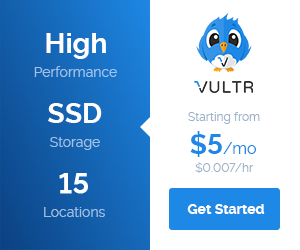 In particular, as old customers are using hosting services in StableHost, when upgrading to higher hosting packages you will be immediately reduced 70%. 1 Stablehost MERRY XMAS deal ! Stablehost MERRY XMAS deal ! 70% OFF (first Bill) on all Shared Hosting – Reseller Hosting plans. Discount code show right here ! When registering for PRO and ENTERPRISE (PLATINUM) web hosting you will get FREE domain name .com,. NET, .ORG, .BIZ or .INFO. Coupon will be effective to 23:00h on 30/12/2018 However sadly, the coupon is only applicable for the first year when new hosting registration, not lifelong discounts as last year.